Ideal for: Couples looking for a resort that has great family-orientated facilities, a beautiful beach, and for all types of budgets. The Melia Puerto Vallarta is a great resort for couples looking for an excellent property but doesn’t have to pay an arm and a leg for it. So, when it comes to your destination wedding, they have fabulous wedding coordinators, there is a private reception on a terrace about the beach, and can accommodate large or small groups! Also, they have a phenomenal Kid’s Club, babysitters, and plenty of activities for the little guests attending your wedding. What I also love about this resort is the excellent Mexican feel around the grounds. You will enjoy all the facilities, upscale room options, and the price. 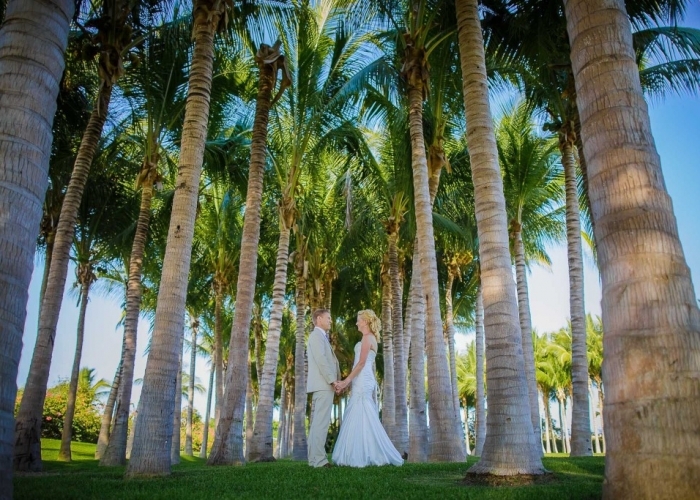 Overall, you are in great hands when you have your wedding at the Melia Puerto Vallarta. Do you want to know the best part? 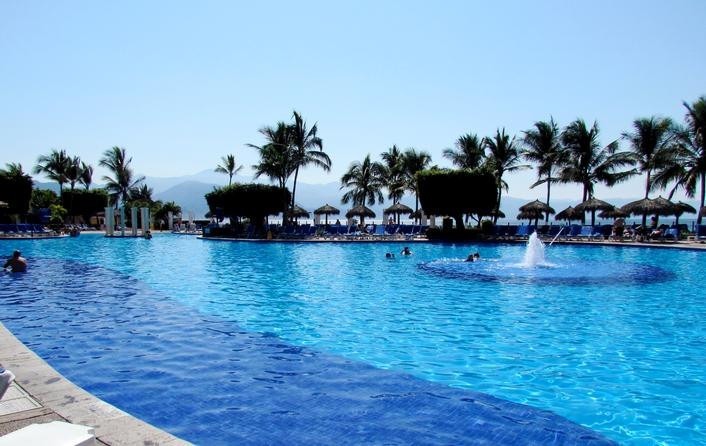 Melia Puerto Vallarta is less than 10 minutes away from Puerto Vallarta International Airport. So, this location can be convenient if you are worried about people not wanting to travel far after their flight. In addition, you are near Vallarta Adventures, docks, a golf course, and everything you need for a perfect destination wedding.